Permanent double-sided tape, 0.10 mm thick, embossed liner. Does not leave any traces when removed from the cylinder or handle. Permanent double-sided tape, 0.20 mm thick, embossed liner. Does not leave any traces when removed from the cylinder or handle. Permanent double-sided tape, 0.30 mm thick, embossed liner. Does not leave any traces when removed from the cylinder or handle. Permanent double-sided tape, 0.10 mm thick, double-sided silicone liner. Does not leave any traces when removed from the cylinder or handle. 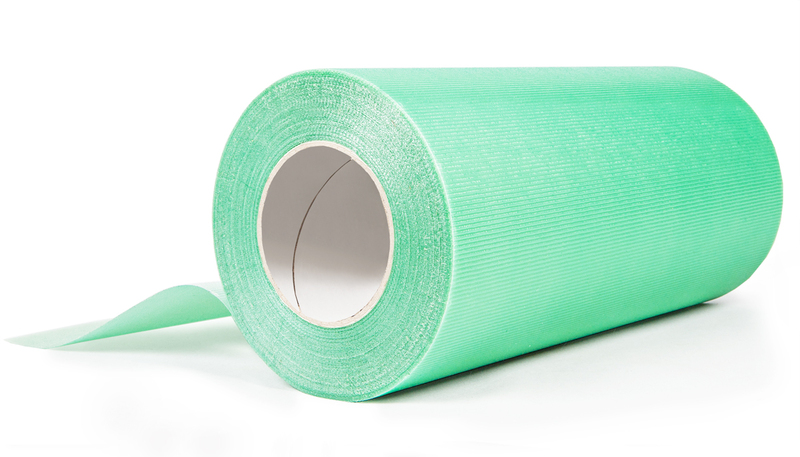 Permanent double-sided tape, 0.20 mm thick, double-sided silicone liner. Does not leave any traces when removed from the cylinder or handle. Permanent double-sided tape, 0.30 mm thick, double-sided silicone liner. Does not leave any traces when removed from the cylinder or handle.